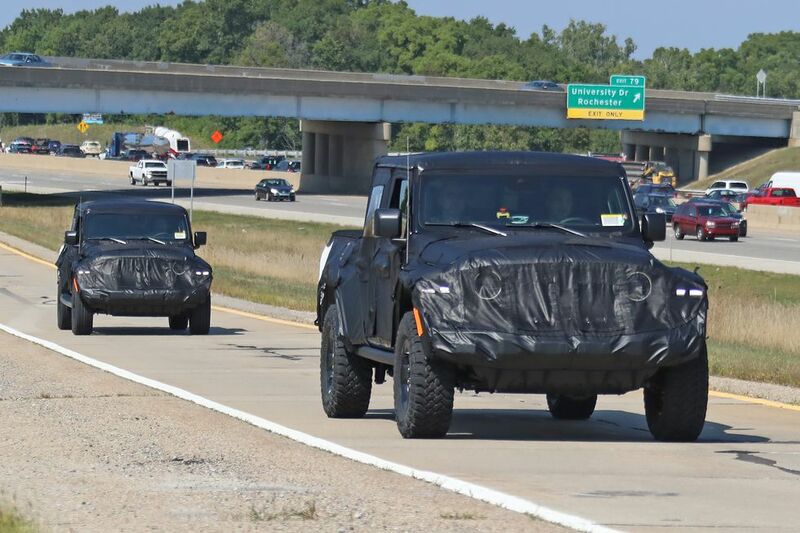 Our days of squinting at grainy camouflaged photos of test mules have come to an end for Jeep has finally unveiled the much-awaited Gladiator at the LA Auto Show. We might be with the Jeep purists on this one, considering most of them would be cracking open a cold one as a celebration by now. 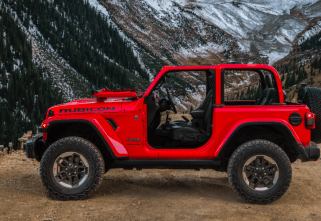 The Gladiator lives up to its name while retaining most of the elements from Wrangler. From the looks of it, we know for sure that the Gladiator is no Scrambler. The past Scramblers in Jeep’s sheds were just Wranglers with a bed. Meanwhile, the original Gladiator from 1963 was a crowned pickup. And that is exactly what Jeep has planned for the 2020 truck. We can only assume that Jeep heard the cries of its loyalists who have been clamouring for a resurrection of the pickup since the ’86-’92 Comanche. Jeep’s Gladiator is built on the same Toledo complex as the Wrangler with a unique frame that is 31-inches longer along with a 19.4-inches longer wheelbase than the Wrangler. This is combined with a five-foot bed scaling the Gladiator with an additional 180kg. 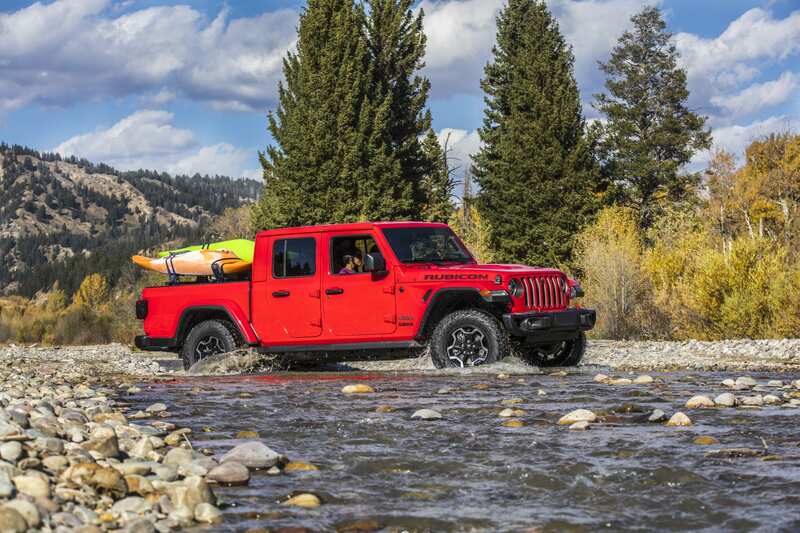 While we know that the Jeep Gladiator has pulled up considerably late into the pickup scene, which could potentially weigh down its success, it cannot be ignored that the company enjoys an upper hand with years of pent-up demand, crazy-strong brand loyalty, a resurrecting nameplate from 1963-71, and styling that is derivative of the most popular model in its line-up. 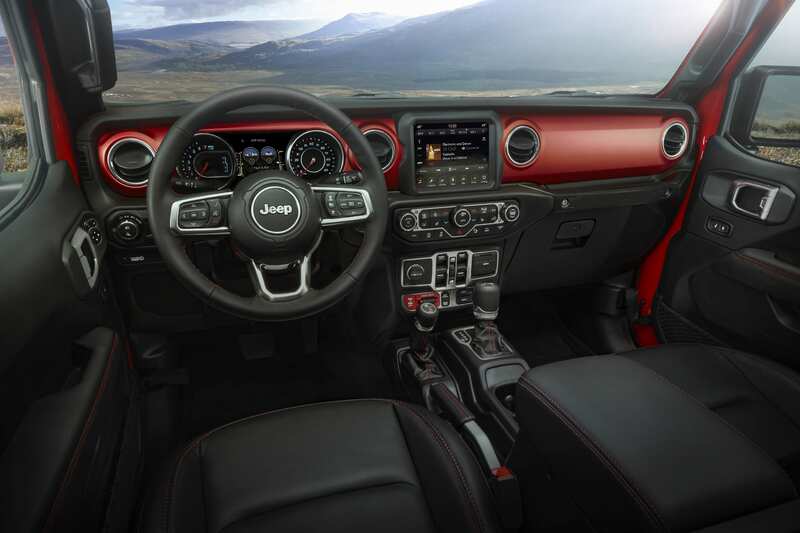 The pickup will be offered to you in four trim levels: Sport, Sport S, Overland and Rubicon. 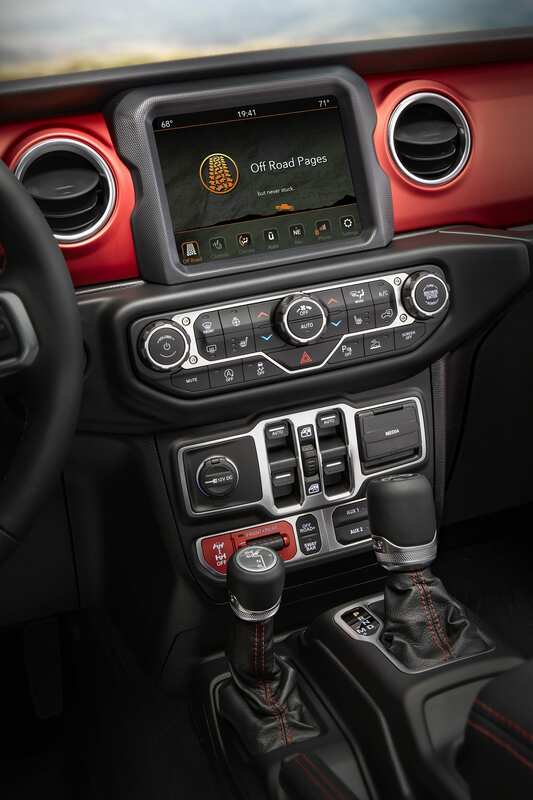 Almost half of the parts which are used across the range is shared with the Wrangler, including the bonnet, doors, fenders and powertrains. It will carry two of the most advanced fuel-efficient powertrains in the company’s line-up including a 3.6-litre Pentastar V-6 engine delivers 285 horsepower and 352Nm of torque, featuring ESS as standard. Apart from that, a 3.0-litre EcoDiesel engine will be available starting in 2020, which will feature a V6 configuration, yielding 260 horsepower and 600Nm of torque. 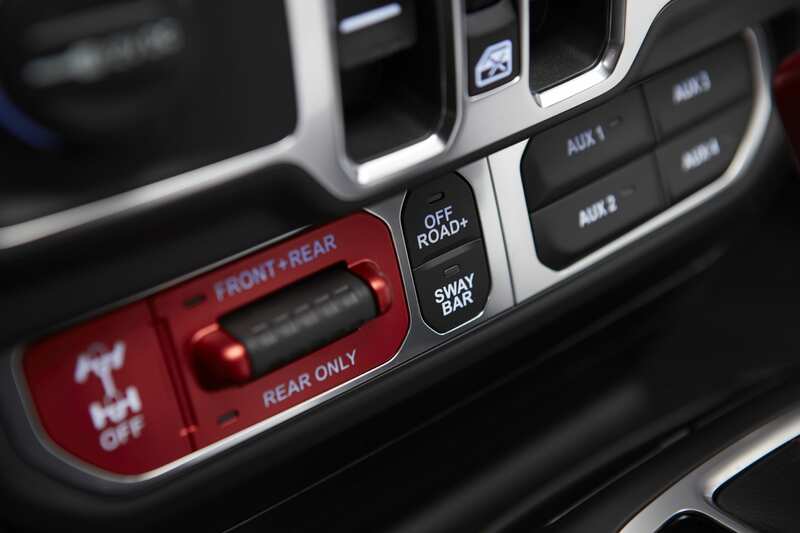 An eight-speed automatic transmission will be provided throughout the range with an option of a six-speed manual transmission. The beast muscles its way with a maximum towing capacity of almost 3500kg with a payload of 725kg. It will also be provided with a class 4 hitch, 2-inch receiver and 4- and 7-pin connectors. 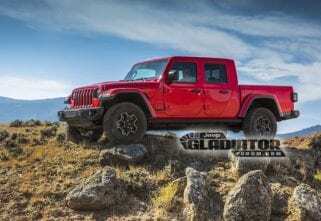 Jeep has blessed the Gladiator with two 4×4 systems including the Command-Trac, which is standard on Sport and Overland with a two-speed transfer case. Meanwhile, the Rubicon models come with the Rock-Trac 4×4 system with heavy-duty axles and locking differentials. Spied: Jeep Wrangler-Based Pickup To Get Two Trims!